Social media can get overwhelming very fast. Social Media success, or ‘shining online’, all starts with AWARENESS. If you don’t have an AWARENESS of the importance of communicating your story well online, an AWARENESS of the audience that is watching, listening and judging your content, or an AWARENESS of the implications of sharing inappropriate content can have on your reputation and online identity, then you should not proceed just yet. 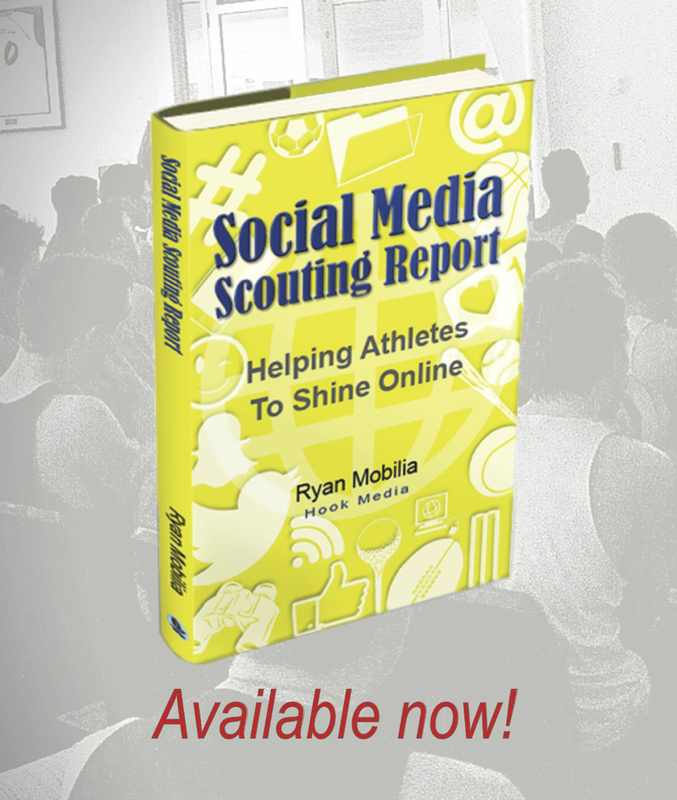 Did you know athletes are losing (and excitingly, gaining) opportunities every day due to their online reputation, and the content and presentation of their social media accounts? Yes, fairly or not, it is happening. Hopefully this information sparks something in you to start thinking about how you are representing yourself on those platforms. If someone only has a short window, or opportunity to get a ‘snap-shot’ about your personality, your character and values via your social media profiles – what you have to offer as an athlete and person… what would they say? Take some time to look at your social media platforms, the content you share, the accounts you like and follow and do a little summary of the themes. If you’re not happy with what you look like online, that is actually a great start, because you now that the opportunity to shape it into something that better represents you. Every day, athletes are passed over for opportunities because they lack AWARENESS, and continue on self-sabotaging their online identity and reputation… but that is not you. A small thing but you’re already ahead of the game. 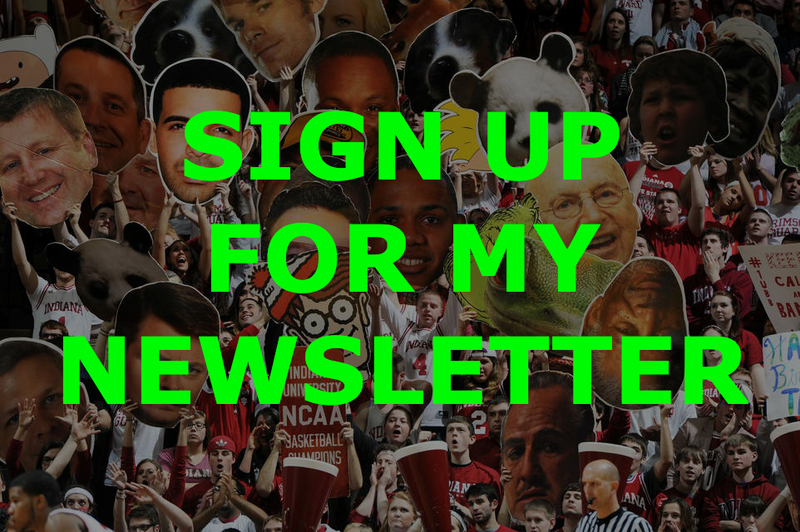 This blog was originally posted here at Motiv8 Training. Join me at our Motiv8 Training webinar 7PM on August 24th where I’ll be hosting: ‘Use Social Media to Build Your Online Presence’.